Located in just outside of Boston this course includes a cadaveric lab experience! This will be two days of Regional and Ultrasound Tactics for Plastic Surgery with hands-on labs. See the full details below (scroll down). Join us for this two-day Regional and Ultrasound Tactics for Plastic Surgery workshop! A cadaveric hands-on workshop experience is included! 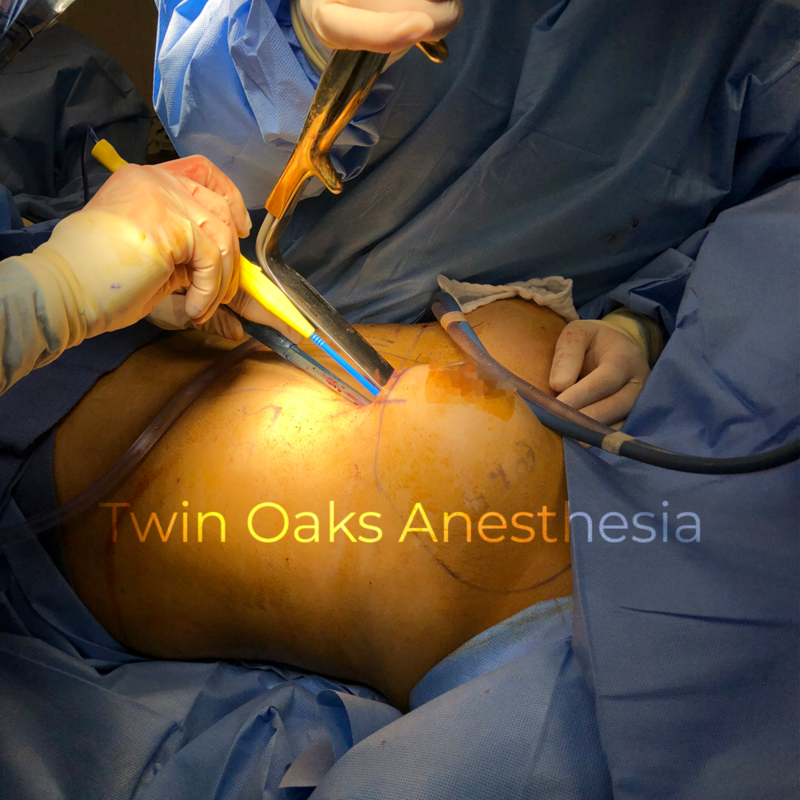 Network with fellow CRNAs from across the country and take advantage of the hands-on training in a way that only Twin Oaks Anesthesia can provide! Review the agenda and register for this two-day event below. This course will offer 16 Class A CEs pending approval from the AANA. Due to the nature of this course having a cadaver element we are holding this seminar at a private location not connected with a hotel. Each of the hotels are located within approximately 2 miles of the course. Feel free to explore other locations in the area by simply doing a Google search with the address above and including “Hotels near…” in front of the hotel. You will see the course location as a yellow star and the surrounding hotels in the area. Please note that the 200+ page PDF course material will be provided via email link for download to a device of choice 30 days prior to the scheduled course. A hardcopy of the course material will be available as an option to attendees upon request at an additional cost. Twin Oaks Anesthesia is proud to be Green and lessening its carbon footprint as we provide educational services across the country. This course will focus on the many unique aspects of practice in plastics surgery practice. It includes the unique aspects of office-based practice and emphasizes opioid reduction through safe and effective pain control. Regional blockade and ultrasound guidance is at the very heart of this course and attendees will be exposed to the latest techniques of ultras guided regional blockade specific to the vast majority of plastic surgical pain. This course will be of interest to anesthesia providers practicing routinely in plastic surgery, office, or hospital-based. Surgeons and adjunct factually will also enjoy the unique aspects of the material. Following the in-depth didactics of each relevant regional procedure, all attendees will be able to perform each technique, such as facial, erector spinea, INTRAPEC, PECs 2, TAP, and QL (and more) blocks on fresh cadaveric human specimens, under ultrasound guidance, adding extreme depth to the course, and augmenting attendees confidence on their regional abilities. Unique business and independent billing of anesthesia plastics practice. Safety and clinical issues with independent plastics practice. Local anesthetics and role of Exparel for safe office-based plastics practice. Non-opiate tactics for plastic surgery. Regional strategies for the head and neck part one. Regional strategies for the head and neck part two. Regional anatomy and surgical overview of mastectomy: pain generator identification. Breast Case terminology, specific regional strategies for each type. Surgical and anatomical review of the common plastics cases of the abdomen. Regional strategies for common plastics cases of the abdominal region. Hands on: Ultrasound fundamentals, knobology, and needle guidance. Hands on: Regional strategies for abdominal plastics. Hands on: Regional strategies for breast/chest. Hands on - Regional strategies for the head and neck.